Soul Food | News | STICKY – Pedal Riddim video! 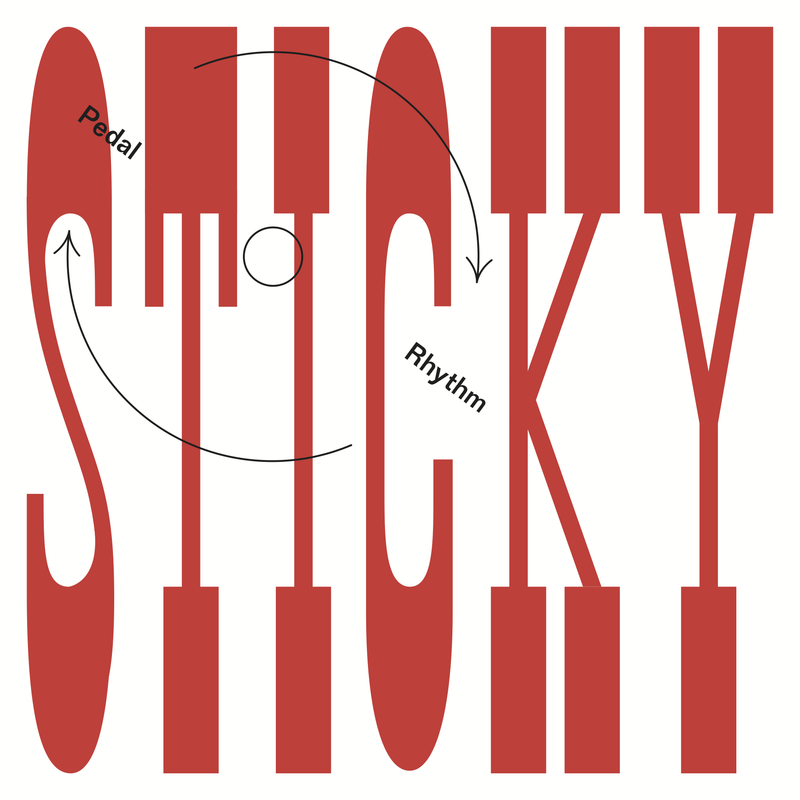 The one and only Sticky releases his first single for Big Dada and, as you’d expect from a man renowned for UKG but more comfortable talking about hip hop, r&b and reggae, it’s a complete surprise. A producer known for bringing the best out of vocalists, this is an instrumental track; a legend of two step, this is more of a house tempo and rhythm. But Sticky does strange, magical, clever things with whatever he works with. In the same way that his classic “Triplets” rhythm sent shockwaves through the garage scene at the time, “Pedal Riddim” brings a whole new swing to four-to-the-floor that DJs and, more importantly, their dancefloors, will love. It’s a subtle grower that keeps you coming back, set to a (bi)cyclical pedalling rhythm perfect for the end of a summer of bike-related magnificence. There are certain constants with a Sticky production, though – the tune is bold, bright and fun. Play it, play it again, then keep playing it.